This little car combines style, safety, and economy in one of the most affordable packages. Although performance is not one of the QQ3’s areas of strength, the car is packed with great features and is ideal for moving around town. You can either go with the 0.8l or the 1.1l engine. Standard features include a CD/radio with two speakers, a USB port, and 13-inch steel wheels. If you’re looking for a budget car with modern features, you have it in the Datsun Go. And, apart from the smart design, the car is built for optimum comfort with its front seats specially designed to keep you relaxed, even during extensive hours behind the wheel. Features include air conditioning, 13-inch steel wheels, electric windows and multi-information display. The Tata Indica is still one of the most affordable hatchbacks money can buy in South Africa. 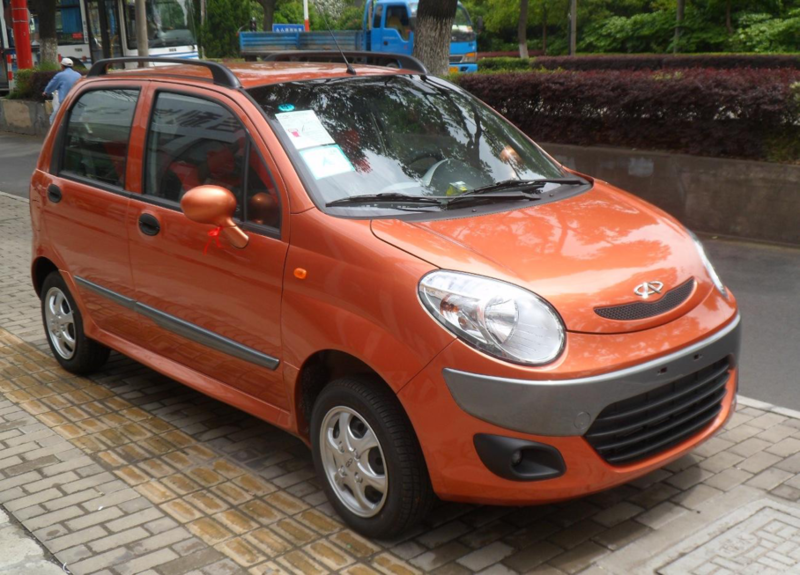 It is classified as a super-mini car with front-wheel drive. The vehicle’s interior provides comfort and convenience from the many features which include power steering, aircon, and a fuel filler cap. The Tata Indica is a small car with great value for money. It’s a great choice for students or for young professionals. The Chevrolet Spark is perfect if you’re looking for a car for A – B travel and it gets the thumbs up for fuel efficiency. Some of the car’s features include air conditioning, power steering, front cup holders and good safety features. Apart from the Spark Lite’s affordability, its funky design and tantalising choice of colours make it a best buy. One of the downsides with small cars is that they’re really small; making storage space problematic, but the Suzuki Celerio makes a special effort on this front among the cars of its class. Standard features include 14-inch steel wheels, air conditioning, ABS and a multi-information display. It also comes with a sound system preparation kit with an antenna and dual front speakers. Which car do you see yourself driving home in? Once you’ve made your choice, don’t forget about the importance of having your car insured, and with so many accidents on South African roads you may also want to consider taking out Life Insurance, so that you and your family are financially covered for any unexpected events while you’re on the road.